There are some regions in America where the cost of living and home prices are far beyond the average level. These are places where the price for real estate is often twice (or even three times) the country’s average. However, the living expenses of any location aren’t just based on real estate prices. No matter how much a home costs, you still have to factor in the price of all the goods and services that you will be using in a certain location. Whether you are looking to move for business or career development, or even a lifestyle change, the most expensive regions in the United States have something to offer. From some of the best luxury real estate in the world, to some of the best employment opportunities available, these locations offer a multitude of benefits. According to the SafeAround.com, the United States of America is one of the safest places to live and the regions are some the safest in the country. However, the key is that even if you can buy a home, are you making enough money to live comfortably in these regions? 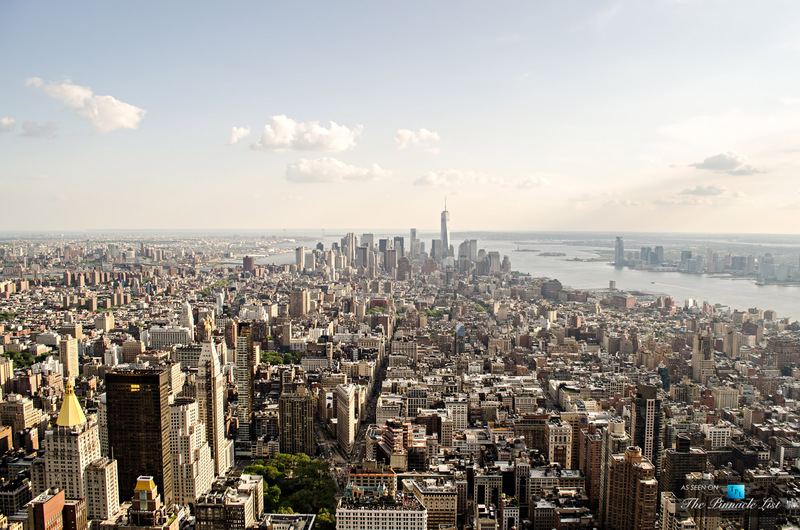 We turned to personal finance site GOBankingRates which recently published their ranking of 50 major U.S. cities, from least expensive to most expensive to live in, to get the answer. They used the 50-30-20 rule as a budgeting strategy for a salary where 50% of a person’s income should be allocated to necessities, 20% should go towards savings, and 30% should go to disposable income. This income requirement was then doubled to come up with each city’s “live comfortably” salary. Here is a brief overview of the top 5 most expensive regions to live in America. Undoubtedly, San Francisco is a leader among American cities. Its citizens are used to high living standards and expensive real estate costs, paying at least twice or more for it than in other regions. 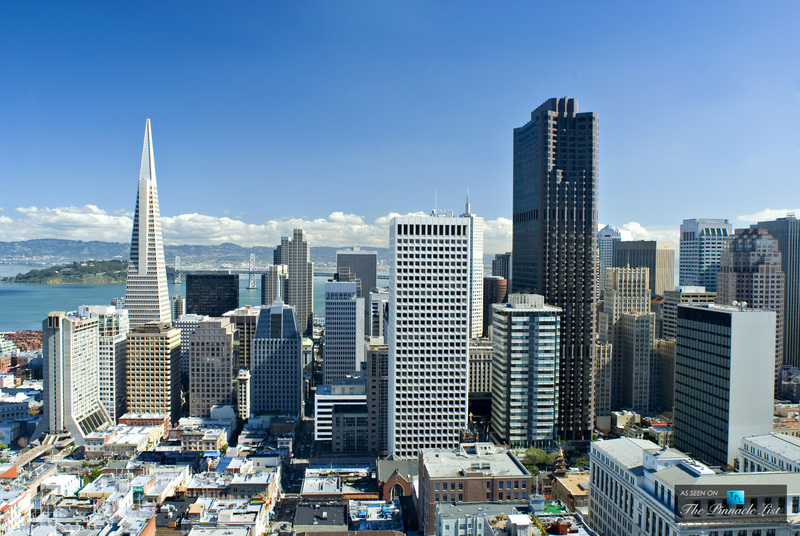 San Francisco is considered as a center of technological development worldwide. Silicon Valley is 40 minutes away from the city center, making the San Fran extremely attractive for IT developers from all over the world. Google, Microsoft, Intel, and Yahoo all have offices nearby, which makes a gold mine for local property owners with rentals because real estate prices are rising disproportionately. According to Silicon Valley News, the 99 IT companies residing there have increased the region’s net value by 70% within the last 3 decades. This can be partly explained by the recent technological boom within the IT industry. New York is the second most expensive city to live in the USA. One of the world’s leading financial cities, New York is more than just home to Wall Street. NYC is famously called a city of opportunities. However, you need to earn more than $3,000 monthly to enjoy these opportunities because an average one-bedroom apartment rental is about $2,300. If you are planning to live in New York or just visit it for a couple of months, its highly recommended that you take a look at your lifestyle budget in advance. Being a major tourist magnet, New York requires high expenditures for almost every activity. A lot people end up in New York as student interns in the financial services sector. With companies such as JPMorgan Chase, Citigroup, Pfizer, Icahn Enterprises, Philip Morris, American Express, The Estee Lauder Companies as well as many other major companies having headquarters in New York City, it’s understandable why this is an expansive region to live. However, if you just want to visit New York, you should bring enough money to last for the desired stay period. Moreover, in order to plan your trip accordingly, make sure you have dealt with all your plans. For example, if you are a student, take care of your university assignments beforehand. You can ask your professor to shift the deadline of submission or just search for a write my essay website to do the task for you. 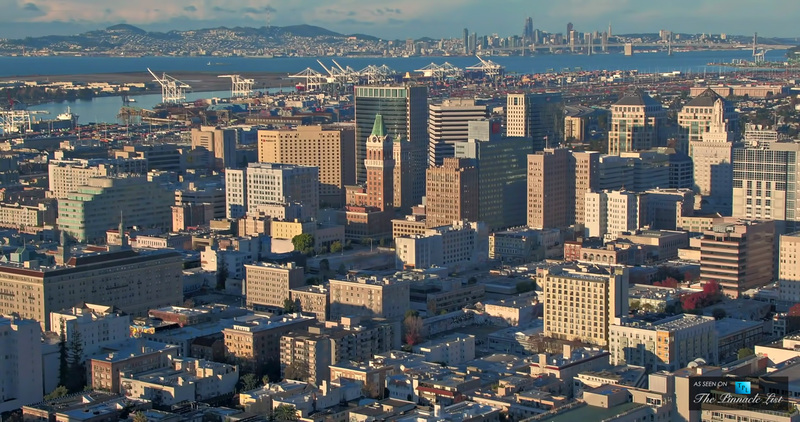 Oakland can be considered as San Francisco’s lower cost neighbor, and it usually draws people who want to enjoy the benefits of the region’s employment and lifestyle opportunities without San Fran’s high living costs. Despite that monthly rent costs are still high here, they are more affordable than San Francisco’s. To compare, an average monthly rent in Oakland is about $2,300 while its more prestigious neighbor will easily set you back more than $3,000. The city of Oakland still has a very convenient geographical location, offering its residents real estate opportunities at what can be considered as “fair prices” compared to San Francisco. However, thanks to the fact that this in no longer a hidden secret, Oakland residents are starting to feel the pressure with recent price increases. Living near the center of U.S. governmental and Federal decision-making bodies, has turned out to be an expensive proposition for many. With average rent costs in the region starting at about $2,000 a month and rising substantially in the D.C. area, living costs vary substantially depending on the region of the city, but remain as one of the highest in the United States of America. Even though public transport cost is one of the least expensive in America here, other monthly expenditures are still high and can pose a challenge for those who want to settle here. Washington is like a magnet for politicians and lobbyists all over the world. 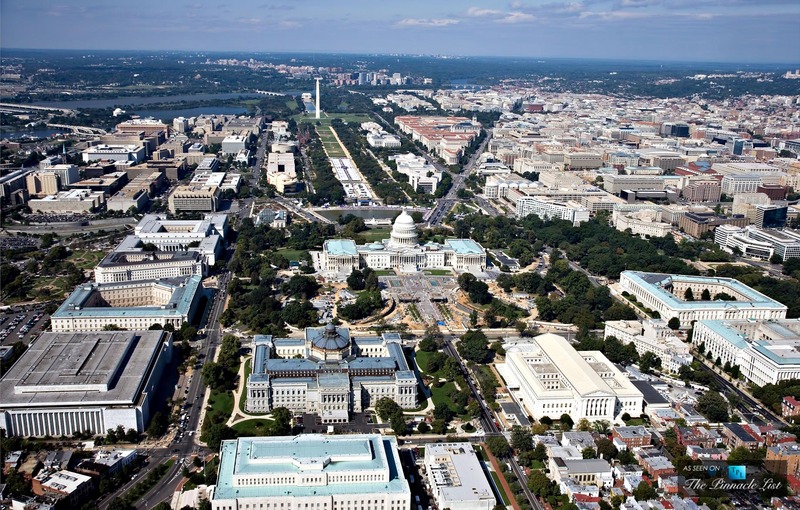 As a result, an average Washington salary rates are high (~$73,000 annually) however civil servants generally find it insufficient to live on and often reside in the neighboring regions of Virginia and Maryland. Seattle has in the past been associated with two of the region’s largest employers, Microsoft with Boeing. However, the city has seen real estate prices skyrocket since it became home to the headquarters of one of the world biggest retail giants, Amazon. In December 2007, Amazon announced it would move from a former hospital building on Beacon Hill in Seattle to a sprawling campus on South Lake Union. Since then, Seattle’s median rent has jumped by three times as much as the national average as the city saw an unprecedented economic surge adding over 220,000 jobs over the past decade. Pre-2010, Seattle’s rents were on par with the national average. 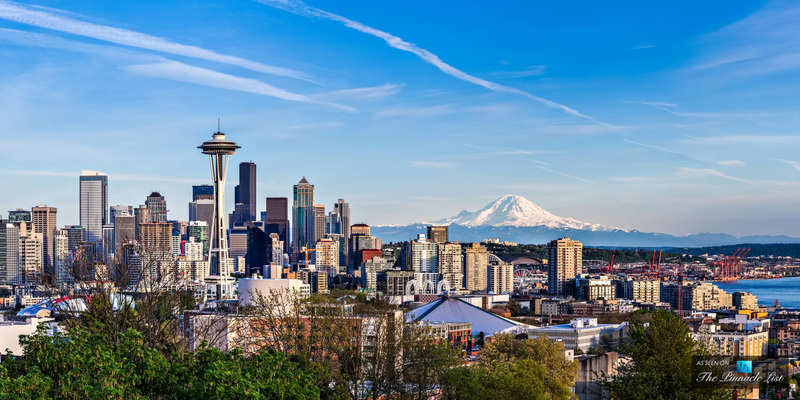 Despite only being slightly less expensive than Washington on this scale, Seattle still comes in as the most place to live amongst the five most expensive regions to live in America.